Snapchat has already turned itself into a major player in social media, beating out its older, more established rivals in some key areas, surpassing Twitter in daily active users, and Facebook in daily video views. Now, the company is finally going to turn those growing user and engagement numbers into real money, as the company is expected to reach nearly $1 billion in ad revenue, according to a report out from eMarketer on Tuesday. The firm anticipates the company seeing $935.46 million in worldwide advertising revenue in 2017, an increase of 155.1 percent from the $366.69 million it is expected to see in 2016. The increase in revenue will come from two different sources, the first being which feature drive monetization. 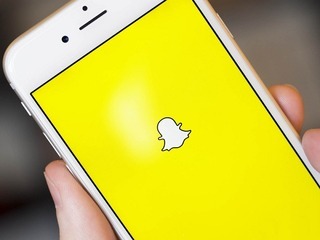 Right now, according to eMarketer, Snapchat makes nearly half, 43 percent, of its revenue from the Discover feature, which is the company's collection of media partnerships featuring original content. By next year, however, Snapchat will start making the most money from its Stories feature instead. 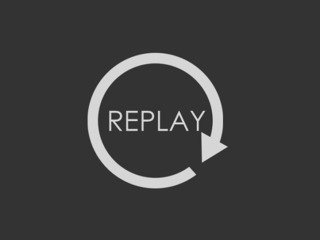 Stories allows users to post moments from their day, creating a narrative based on their photos and videos. They stay up for 24 hours before they disappear. The other big driver of revenue will be international users. Right now, Snapchat only makes 5 percent of its ad revenue from outside the United States. That number will be 25 percent by 2018, by eMarketer's estimates. There's a big opportunity for Snapchat going forward, as the company has nearly a third of all social network users in the U.S., but currently sees less than 3 percent of the ad dollars. That gives the company a huge amount of growth potential. Reaching $1 billion in ad revenue will be an important milestone for Snapchat, but it will have a long way to go before it will be able to compete with Facebook, which made $6.2 billion in advertising revenue in the second quarter of this year alone. "We don't publicly discuss revenue," a Snapchat spokesperson told me when I reached out to the company for comment on the eMarketer report. 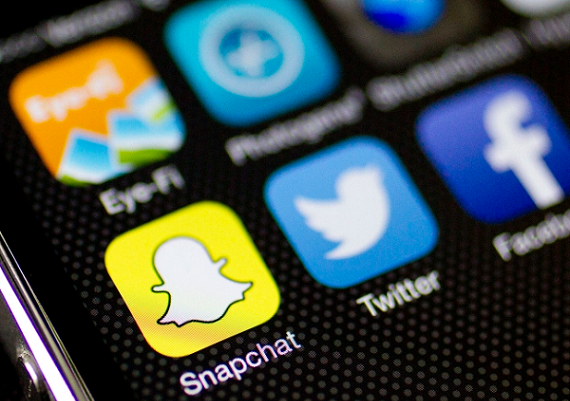 Snapchat began its advertising push in 2014, when it started running ads in its Recent Updates section. Users would be able to choose whether or not they wanted to see those ads. In January of last year it launched the Discover feature, as a sway for editorial teams to put up their own Stories, which also, of course, include advertisements. Last year, in an interview with Adweek, Snapchat CEO Evan Spiegel outlined what he saw as some advantages his company has over its competitors when it comes to advertising. That includes being able to put up full- screen advertisements, while the ads that others show are stuck inside a feed. Another advantage, though it may not seem like one, is user anonymity. When Snapchat ads first arrived, the company made sure to not that they would not be targeted to specific users, as all of the other social media networks do. Snapchat's userbase is made up of young people and millenials. Brands may be unhappy that they can't track these users, but they are still not going to give up the opportunity to get their message in front of such a key demographic. "Some of the stuff that happens on the Internet—like when a product you didn't end up buying follows you around—that ends up feeling strange and maybe even winds up doing brand damage," Spielgel said. "We have a really big business here that also respects the privacy of people who use Snapchat." The platform, more than others, also allows for more innovative types of advertising, allowing brands to experiment with GIFs, as well as other animations, content and even long-form articles. There are other potential ways that Snapchat could make money beyond advertising, of course. In November of 2014, Snapchat teamed with Square for the launch of a payments feature called Snapcash. All a user has to do is swipe into Snapchat, and using the text feature, type in a dollar sign with the amount you want to send and hit the green button. The payment will then be sent directly to the recipient, who, again, puts in the debit card number to receive the money. 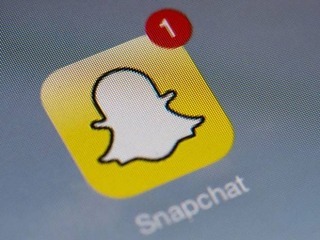 Snapchat has also attempted to make money from commerce, selling its users extra features, such as paid replays, which allow users to rewatch content for a fee. Not all of these efforts have worked out, though. For example, the company launched the lenses store in November, charging users 99 cents to permenently buy one of 30 available lenses. Snapchat shut down the project in January, instead focusing on branding efforts. That is the same thing that it did with its Discover feature as well, selling sponsored channels. Earlier this year, it was reported that the company may also start selling goods through its channels. 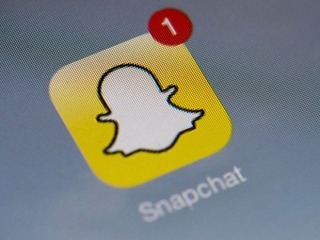 Get excited: soon you'll be able to buy things on Snapchat!